You may have seen their logo splashed across multiple courts over Hoopfest Weekend, or even benefitted personally from their sponsorship of Spokane AAU or IBA. If you know Spokane Hoopfest, you definitely know Northern Quest Resort & Casino. As a Major sponsor of Hoopfest since 2000, Northern Quest continually finds ways to go above and beyond in their support of all things Spokane Hoops. host an awesome Tip Off Party for the NCAA Men’s Basketball Championship game. 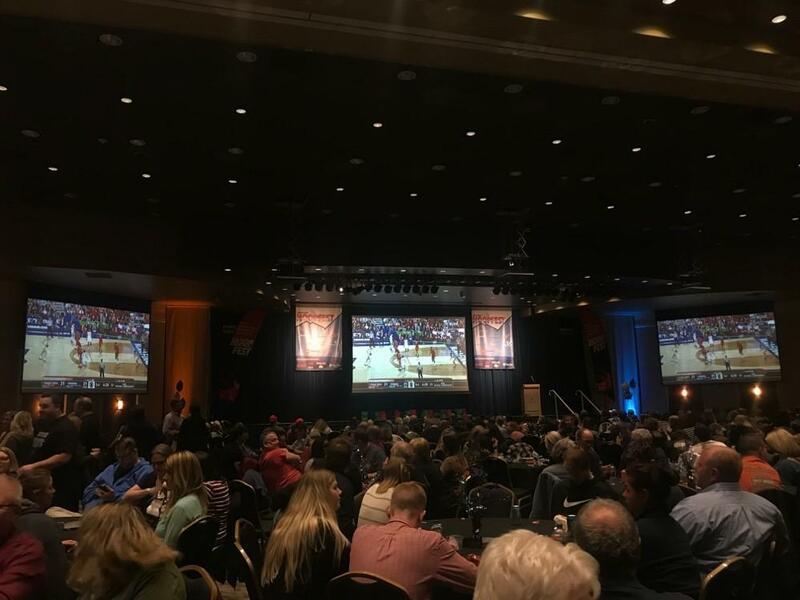 Hundreds of current sponsors, supporters of Spokane Hoopfest, friends and family all gathered in Northern Quest’s huge Pavilion ballroom on Monday evening to cheer on Virginia and Texas Tech in the NCAA Men’s Basketball Championship showdown. In case you missed all the action, Virginia beat Texas Tech 85-77 in an exciting OT finish. For the third year in a row, Northern Quest provided their top-of-the-line venue and services to help us “tip-off” the heart of Hoopfest season along with Fatburger who kept our bellies full of delicious grub. 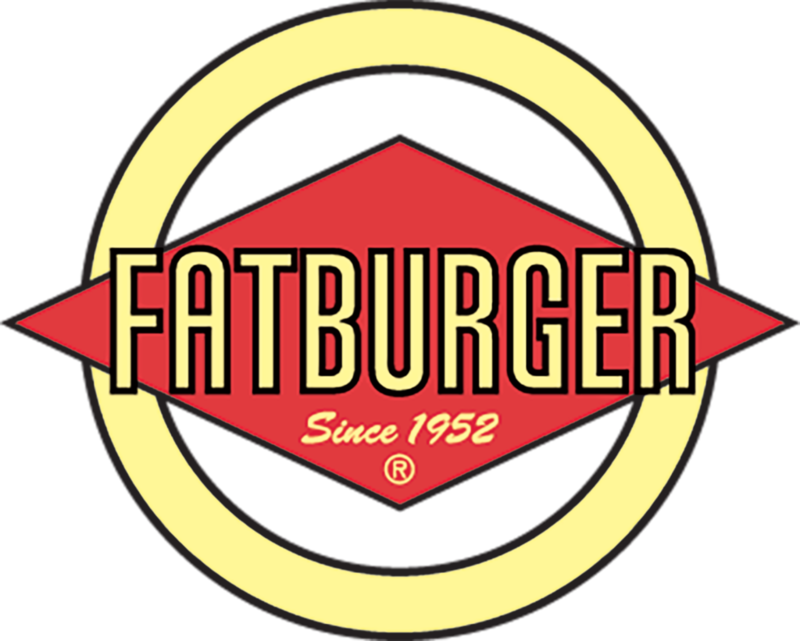 Hundreds of burgers were donated by Fatburger, which has taken our watch party to the next level! leading up to Hoopfest Weekend, and they make it a super seamless process,” said Morgan Marum, Director of Marketing for Hoopfest. On top of all their support before and during Hoopfest Weekend, Northern Quest Resort & Casino is the answer yet again when it comes to #PostSeasonProbs. Our longtime sponsor graciously helps store the hundreds of hoops that need homes after their time in the Hoopfest Weekend spotlight. An 18,000 square-foot facility on Northern Quest’s property allows our Hoopfest team year-round storage and access to our equipment. From pre-season to post-season, and everything in between, we are so grateful to have Northern Quest Resort & Casino as a longtime sponsor and partner of Spokane Hoops. Thank you to our longtime sponsor, Northern Quest Resort & Casino, as well as the Kalispel Tribe, for always being ready and willing to support our many Hoopfest programs, events and the greater Spokane community. We’re always eager to add more organizations like Northern Quest, so if you’re interested in joining our Spokane Hoops sponsor family, email morgan@spokanehoopfest.net or head to our website for more info!